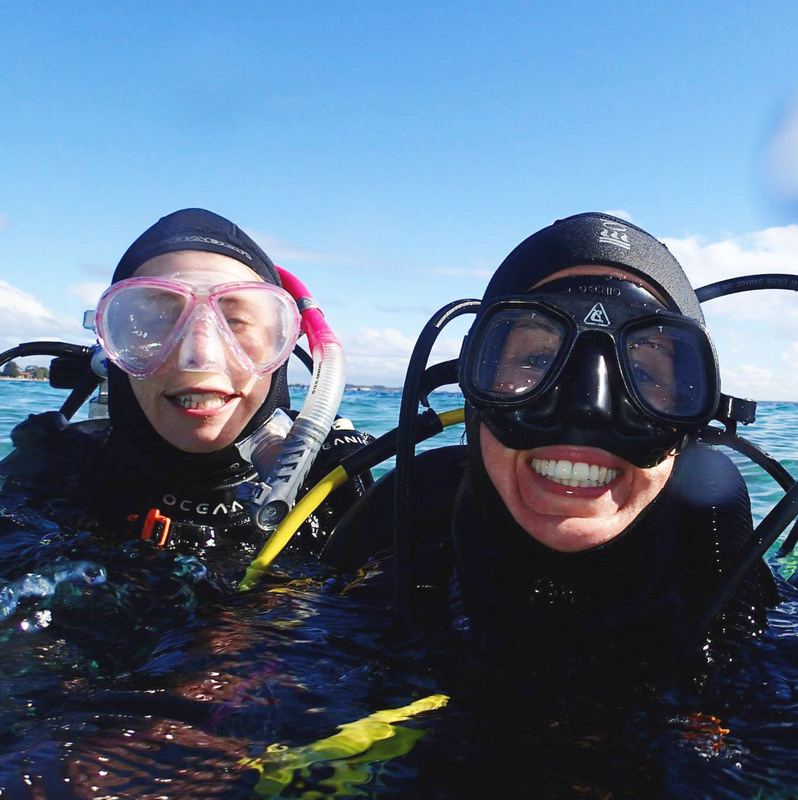 Welcome to Dolphin Scuba – Perth’s Friendliest Dive Shop! 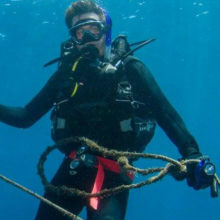 Established in 1991, our team has oodles of scuba diving knowledge and experience to share. 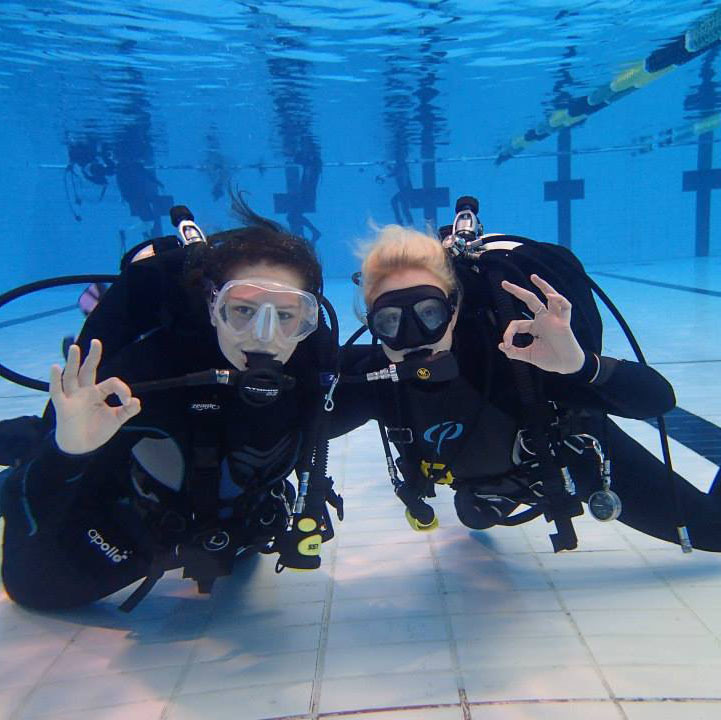 We offer scuba courses, dive gear sales and underwater adventures all year round. 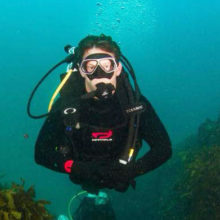 Whether you are a novice or seasoned diver you can rely on our team to give you the best advice and recommendations. Learn to dive in as a little as 2 days with our small group courses. Shop online or visit our Perth store open 7 days a week. Check out our FREE Sunday Shore Dives, trips and other events. 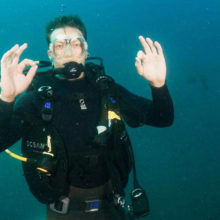 Best dive shop in Perth - period! Callum & Sarah and their team are a wealth of knowledge and are always happy to go out of their way to help in anyway possible. Can't recommend anyone better. Course and instructor was really good and helpful. They try their best to keep this training interesting for everyone and to help and provide more attention of people who need. I finished this training and I felt more like a member of one club. The staff here are really really friendly and very helpful. My girlfriend bought all of her gear here. It was awesome service, really above and beyond. Well done Dolphin Scuba!